MIUI 10 Global Stable has been made available for some time . Now, the new Chinese overlay goes to the next average. The first is the Xiaomi Redmi Note 6 Pro and the second is the Redmi Note 4. The update for the first model is available here . However, for the second at this address . Xiaomi Redmi Note 6 Pro gets MIUI 10 Global Stable with Android 8.1 Oreo. However, in the case of Redmi Note 4 it is still Android 7 Nougat. Unfortunately, the Chinese do not rush with this model for sharing updates to Oreo. With what, unfortunately, you just have to be reconciled. MIUI 10 Global Stable can be uploaded to the above mentioned Xiaomi smartphones using the Updater application. Simply, you need to download the ROM file and then install it through the mentioned tool. It does not require unlocking the bootloader. 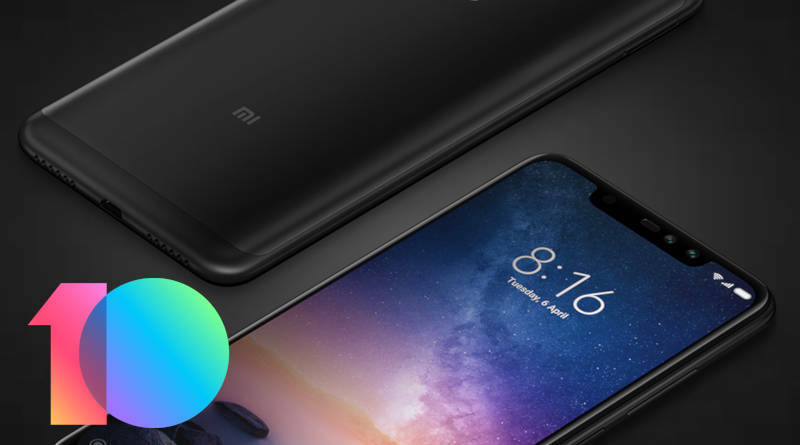 Technical data Redmi Note 4 and Redmi Note 6 Pro can be found below.